ishigaki | Beauty. Skin Whitening. Health & Sexual Wellness. Contains 600mg of L-Glutathione per Capsule, 200mg of L-Glutathione booster, which increases the efficacy of the glutathione. 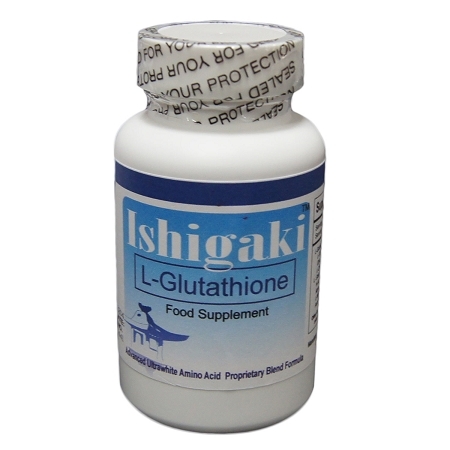 As with all supplements pregnant and nursing mothers should consult their physician.Glutathione has cellular protective properties that make it unsuitable for chemotherapy patients.